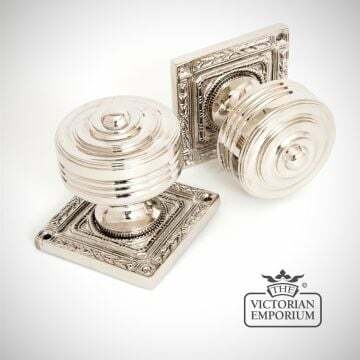 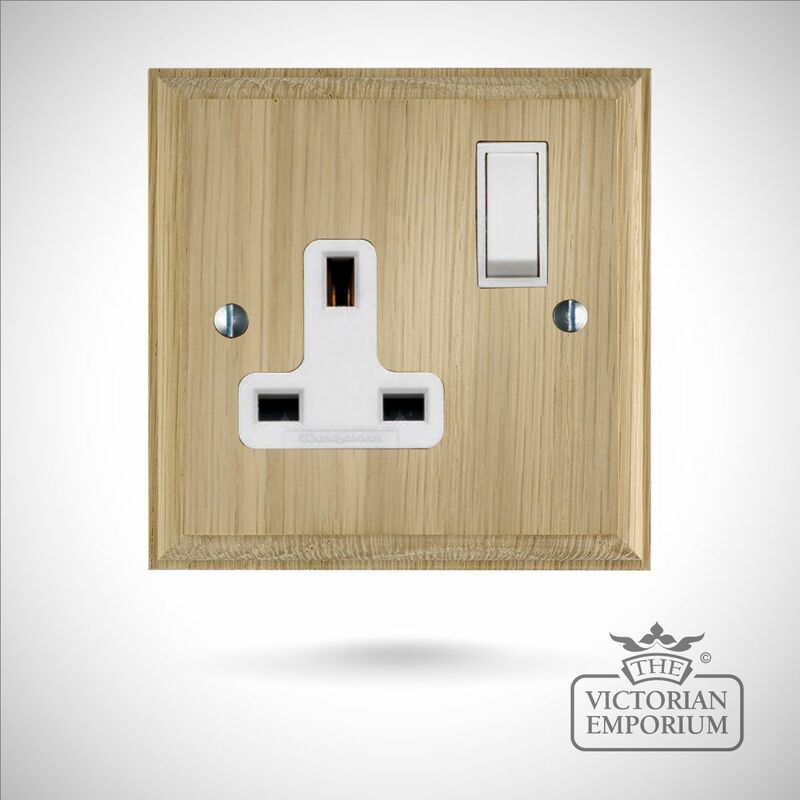 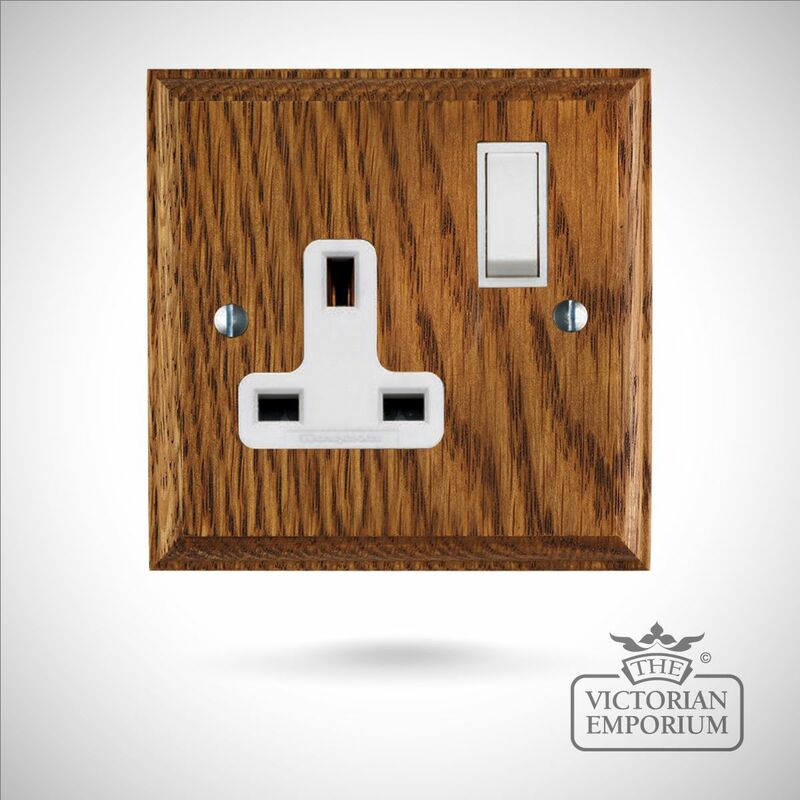 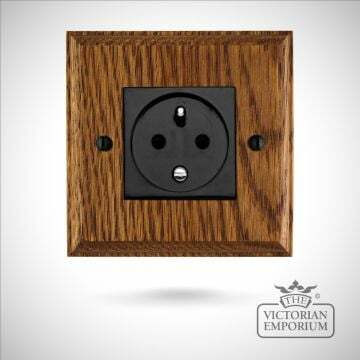 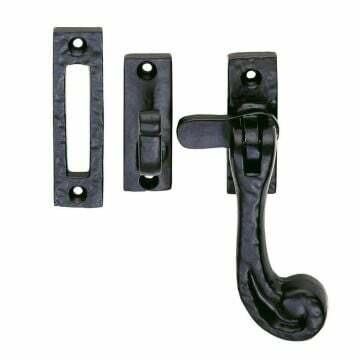 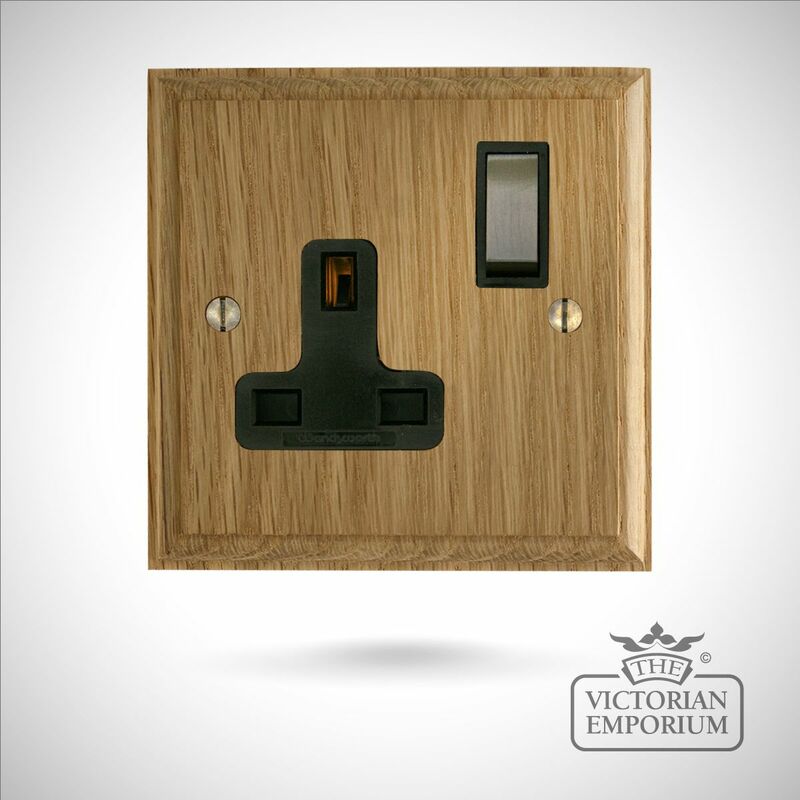 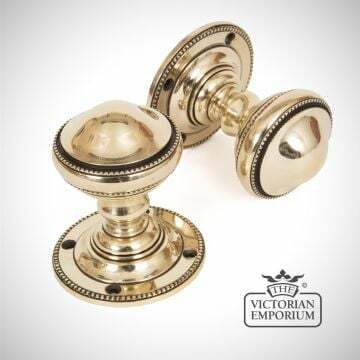 This is a traditional style UK socket with a wooden backplate in a choice of finishes. 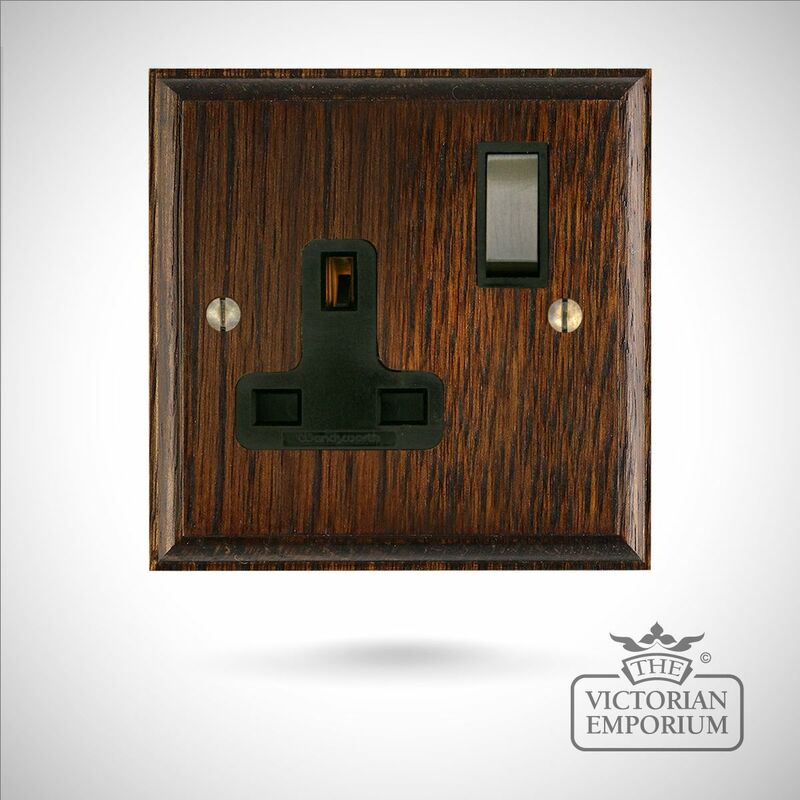 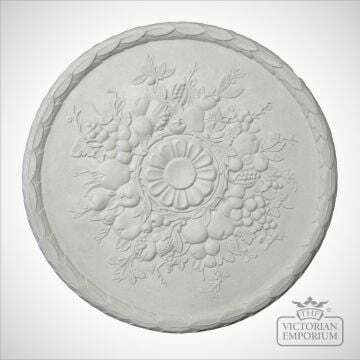 Choice of black or white surround. 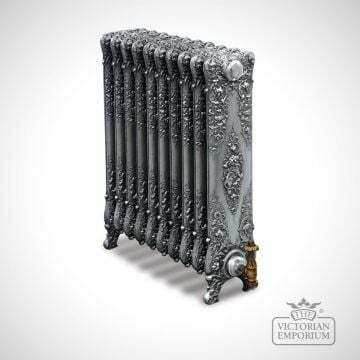 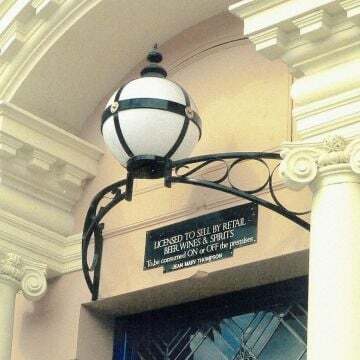 European version also available.